No visit to Mallorca is complete without tasting the white house wines at Montimar restaurant in Estellencs, Majorca. 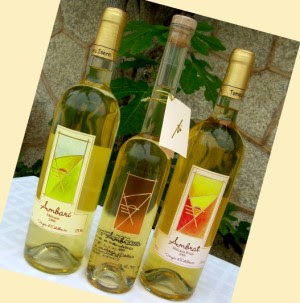 The Ambrat, Ambari and the sweet Ambrassi are all made from the native Malvasia grape, and the suckling pig prepared every day by Guilllermo is a true Mallorcan delicacy. The restaurant is right in the center of this scenic little town.